YEAH! 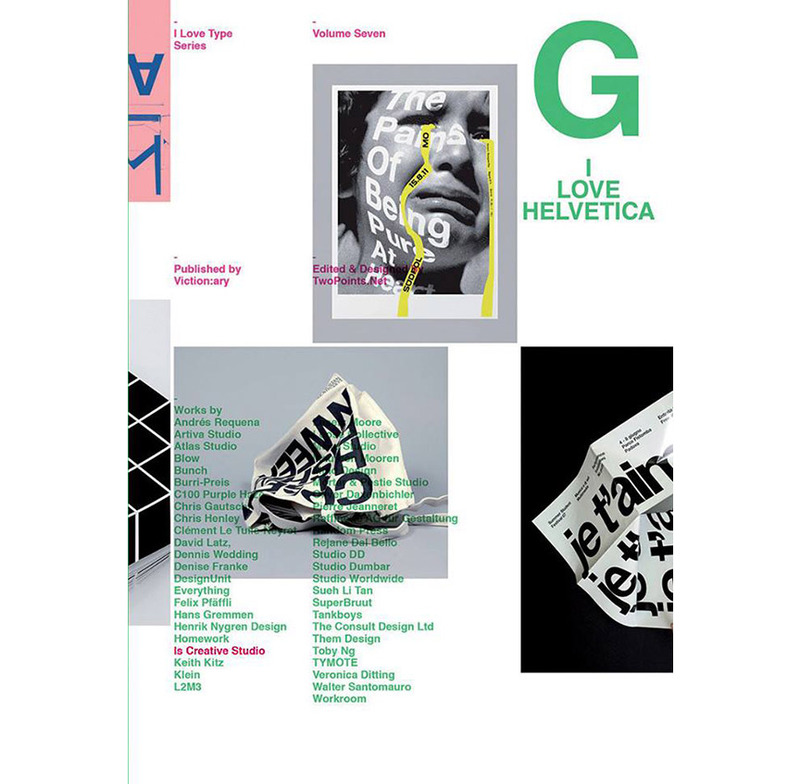 it is confirmed we are in I LOVE HELVETICA!! !